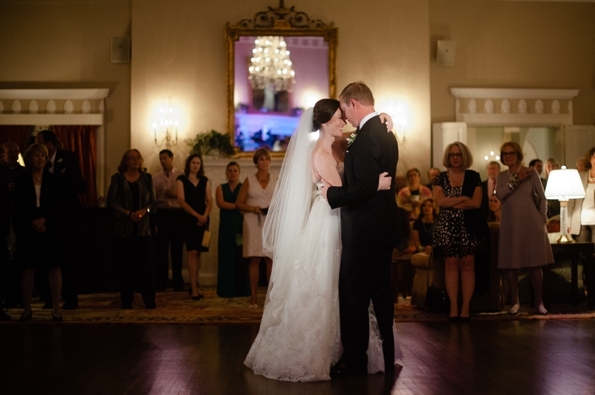 Veronica Varos is a documentary Fox Chapel Golf Club wedding photographer. Her work has been featured locally in publications such as Pittsburgh Magazine and nationally in publications like BRIDES, Style Me Pretty, Trendy Bride, the TODAY show, and more. Check out this beautiful wedding held at the Fox Chapel Golf Club in Fox Chapel, Pittsburgh, Pennsylvania for a bit of inspiration for your own wedding day! Kate and Christopher’s traditional, classically beautiful wedding is full of inspiring decor and ideas. Their wedding is featured on the TODAY show website.